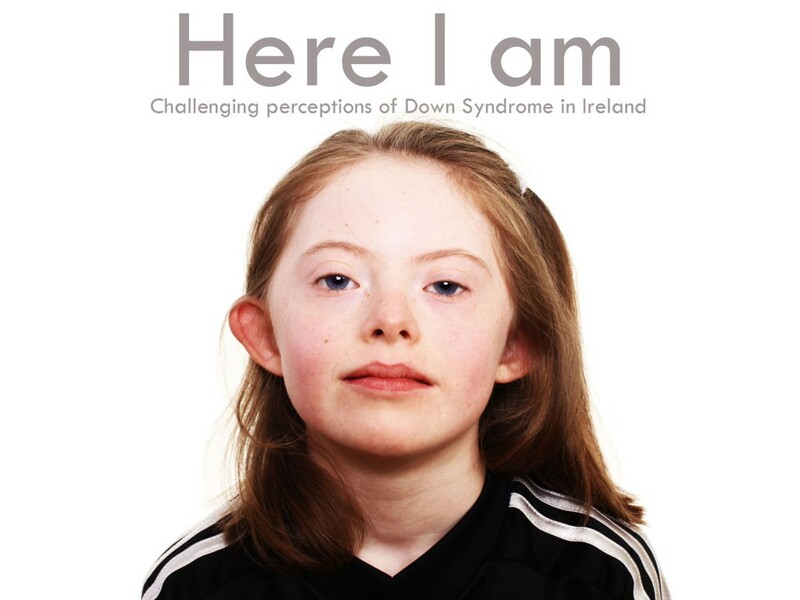 Down Syndrome Ireland was delighted to present, with the support of WHAT, the exhibition Here I am, a selection of photographs of children who have Down Syndrome alongside some words from their parents. The photographs came from a new publication called Here I am and featured five children from the Waterford area with their parents’ statements. These are: Maeve Bowdren, Rachel Phelan, Ben Rowan, James Ryan, and Charlie Scully. It also included the book cover featuring Saoirse O’Halloran from Tipperary. The photographs were taken by Dan Murphy, an artist/photographer born in Michigan USA and currently living in Ireland who specialises in mixed-media and installation-based work.